FREE to use on your smartphone! pinpoint exactly where you are, when you can’t advise us. Using the iER App, you gain instant access! FREE to use! A national network that connects you to our centralised 24-hour call centre that dispatches emergency and/or security personnel when you need them. iER’s managed call centre provides you with direct access to a emergency response support network consisting of highly trained personnel. iER is connected to a database of 1000's of rescue and security personnel ready to be dispatched to your emergency. iER dispatches emergency response units to your location, 24 hours a day, every day and is available nationwide. The iER call centre will determine the nature of your emergency and what response is required. iER will dispatch the appropriate type of emergency response unit, when you need it. The iER call centre will be able to respond to your emergency situation 24 hours a day, every day. South Africa has its challenges when it comes to safety and security. Incidents occur all the time and there are limited functional, national emergency response systems in place. iER incorporates all emergency response support services into one dispatch centre. We track your emergency to ensure that you receive the most appropriate intervention, and follow through to notify your family emergency contacts and group contacts to ensure your safety. iER dispatches emergency response units to you 24 hours a day, nationwide. 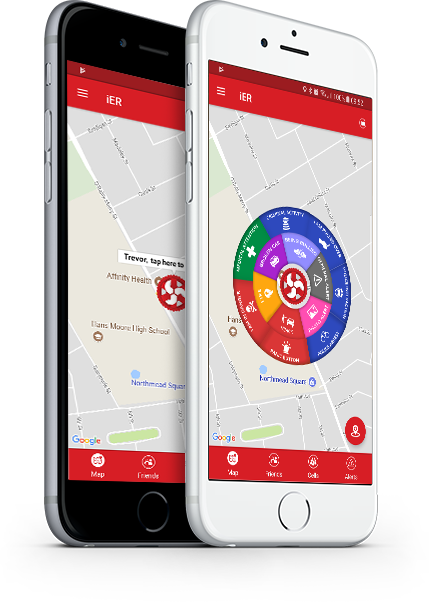 The FREE iER App, is the gateway to emergency response services, including a national network of private, semi-private and governmental emergency medical and non-medical response services. 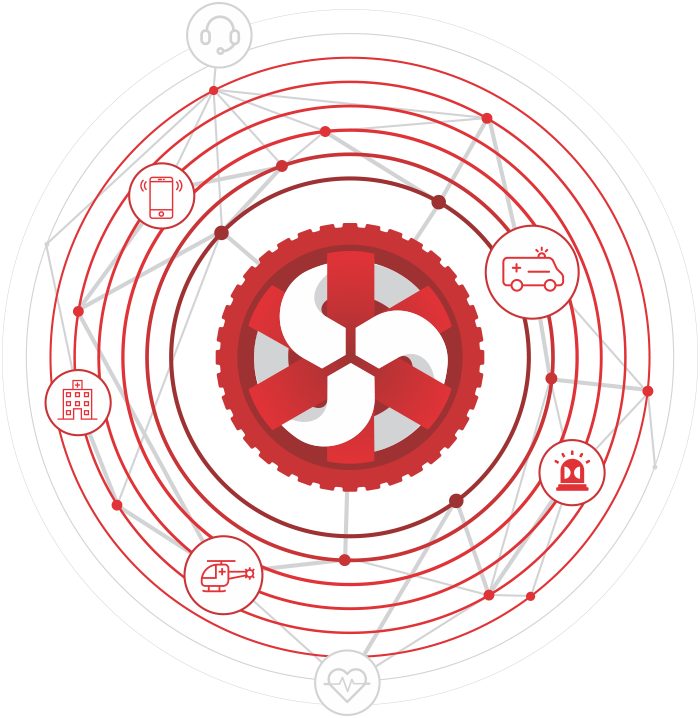 The gateway to the iER network is an easy to use and graphically appealing mobile application that is connected to a database of 1000’s of rescue and security personnel. The iER App is 100% FREE to use on your smart device. Available on both Android and iOS devices. There are no in-app purchases or adverts. A selection of various one-touch alert options, instantly sent to our 24/7 call centre who will respond within seconds! Linked directly to our call centre who is able to dispatch emergency services directly to you and the ability to add your own contacts, such as friends and family who will also be instantly notified of your alerts. Your exact and immediate location is sent to iER with your submitted alert. The strength of the iER App is the fully integrated call centre and database. 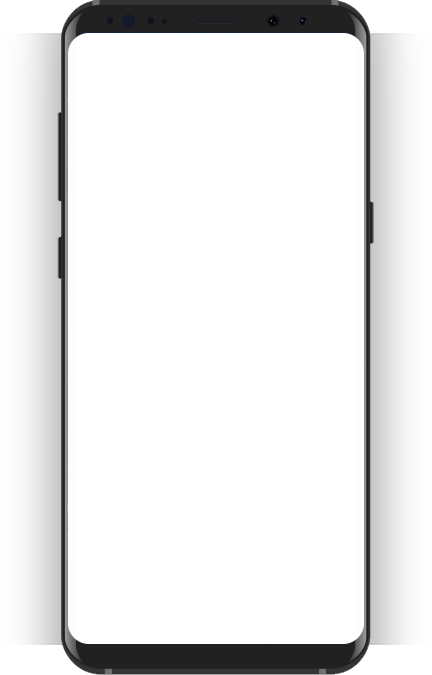 Linked directly to each and every member and directly to the emergency response personnel, we’ll know where you are within seconds of you sending an alert using the iER App. The entire iER database at your fingertips!